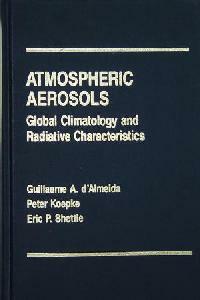 A veritable handbook containing comprehensive tables of data on tropospheric aerosol types, global distribution and radiation characteristics formatted for general circulation models. 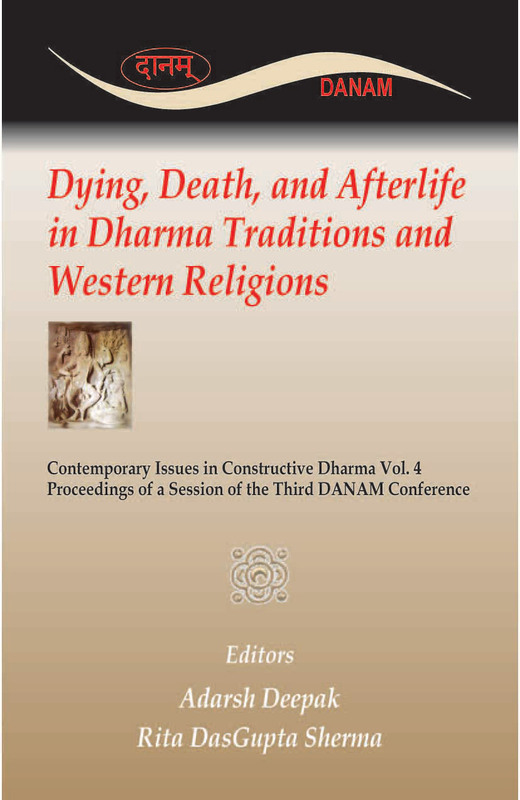 Derives one such model and provides guidelines for deriving others. Critically reviews the literature on sources, formation mechanisms and physico-chemistry of tropospheric aerosols. The data are vital to engineers working in atmospheric beam propagation and detection systems, as well as to climatologists, meteorologists and atmospheric scientists in general.